Looking for premium quality motorcycle accessories for your BMW R1200RS from 2015 ? Premier, German manufactured strong, stylish, motorcycle accessories & luggage systems at a fair price? If so then Motorcycle Adventure Products has a great range for you. With our internationally known & respected suppliers, Hepco & Becker, RoxSpeedFX, ROK Straps, Optimate & more we have nearly all your needs covered. Range of crash bars, Side stand feet, range of luggage mounting systems, choices in Rear racks, the widest range of Hard & Soft Luggage, Tankbags & much more! 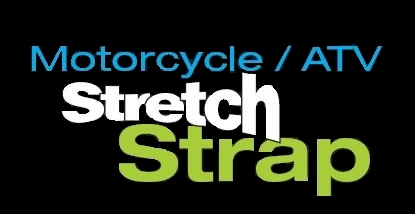 Looking for a great to secure loose gear on your R1200RS, Consider ROK Straps Australia's own! NB: BMW Rear Racks or Grab Rails? 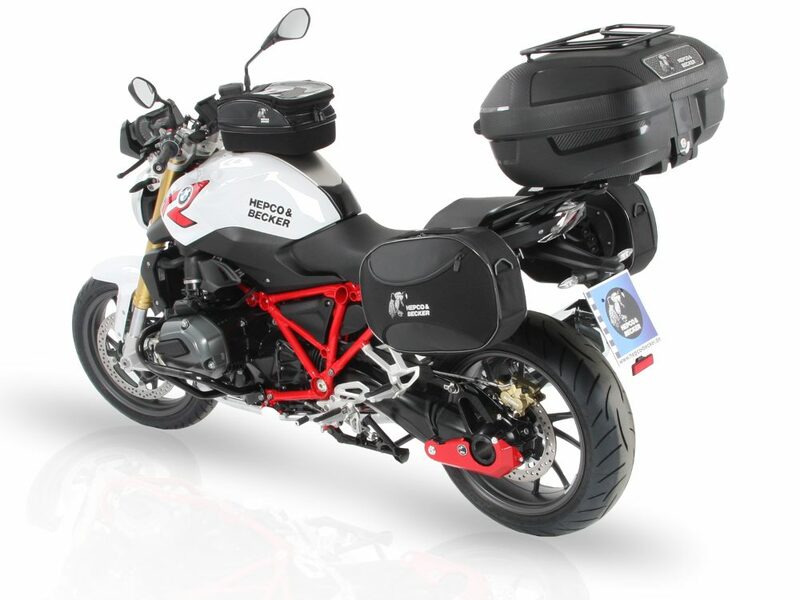 - we have found in Australia that some models are being supplied with the "optional" touring rear rack instead of the standard grab rail - please choose wisely as we have two ALUracks or EASYracks for this model to suit!